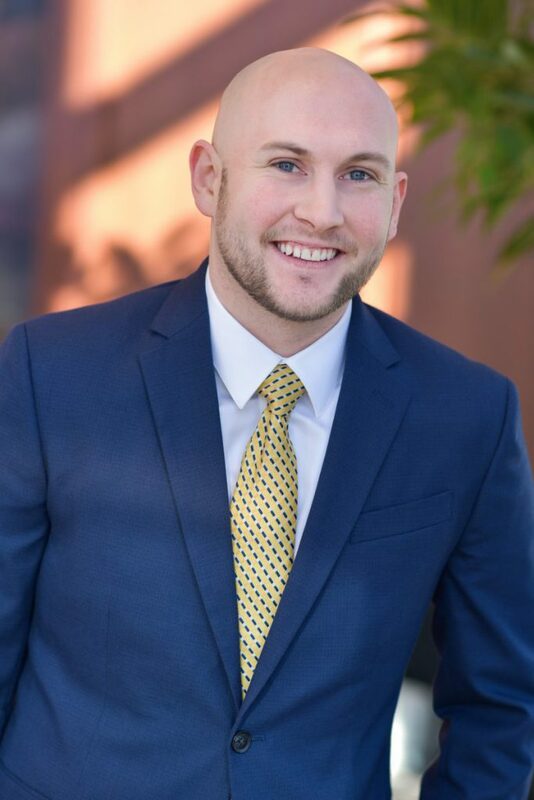 As a Client Service Manager on the Kukla McGinnis Brown Team, Kevin Hennessy works behind the scenes to do whatever is needed to ensure that clients meet their financial planning goals. His priority is to consistently provide clients with outstanding care. He enjoys working on such a collaborative team and learning new things from his colleagues’ experience to add to his expertise. Kevin received his Bachelor of Science in Accounting from University of Missouri – Kansas City in 2017. Kevin is currently enrolled in the College for Financial Planning pursuing the CFP designation. Outside of Moneta, Kevin enjoys staying active by playing golf and indoor soccer.